Ban Ki-Moon is the eighth Secretary-General of the United Nations. 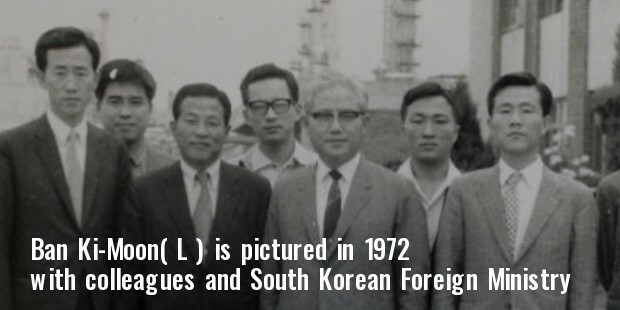 He has earlier served as Foreign Minister of South Korea, before he took over as Secretary General, United Nations. Ban has featured in the Forbes list of The World's Most Powerful People in 2013 as the 32nd most powerful person, and in 2014, he was named as the third most powerful Korean. Once Ban took over as the Secretary-General, he introduced some major reforms on peacemaking and UN employment practices. Ban was born in Haengchi, Wonnam Township, in Eumseaong Country, North Chungcheong Province in Korea. He completed his bachelor’s degree in International Relations from Seoul National University, in the year 1970. In 1985, Ban completed his Masters in Public Administration from John F. Kennedy School of Government at Harvard University. Ban has held key positions throughout his career. During his term in the Ministry of Foreign Affairs, in May 1970, he was posted in New Delhi, India. He was appointed as the First Secretary of the South Permanent Observer Mission in 1974 and assumed the post of Director, United Nations Division in 1979. Ban has also been Director, United Nations' International Organizations and Treaties Bureau, headquartered in Seoul in 1980. In 1992, Moon was appointed as Vice Chairman of the South-North Joint Nuclear Control Commission and as the National Security Advisor to the President in 1996. 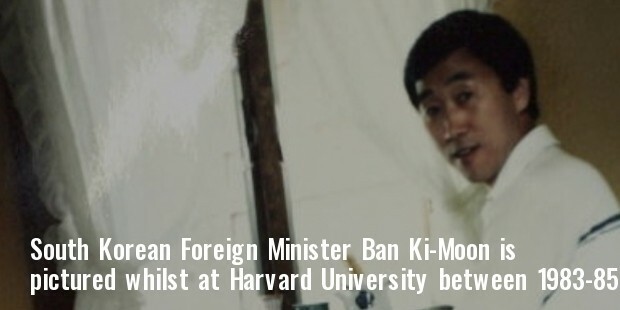 Ban was elected as Chairman of the Preparatory Commission for the Comprehensive Nuclear-Test-Ban Treaty Organization in 1999, but was later fired for his public letter on the Anti-Ballistic Missile Treaty in 2001. 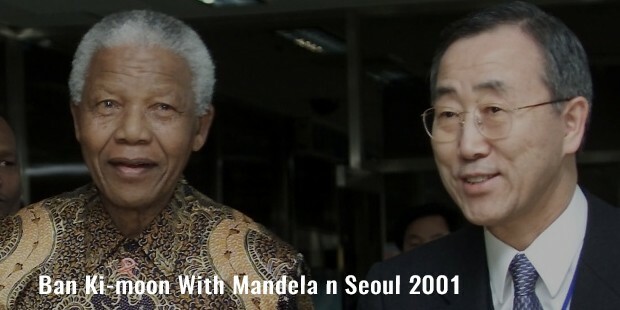 Ban was chosen to be the Chief of Staff to General Assembly President Han Seung-Soo, during the 56th session of United Nations General Assembly in 2001. He was also appointed Foreign Minister of South Korea under President Roh Moo-hyun. 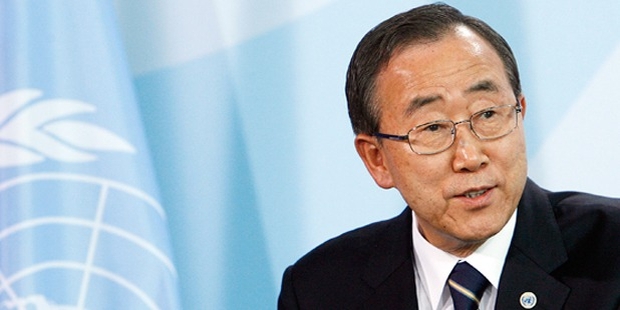 In 2006, Ban declared his candidacy for UN Secretary –General and became the first South Korean to take the seat. 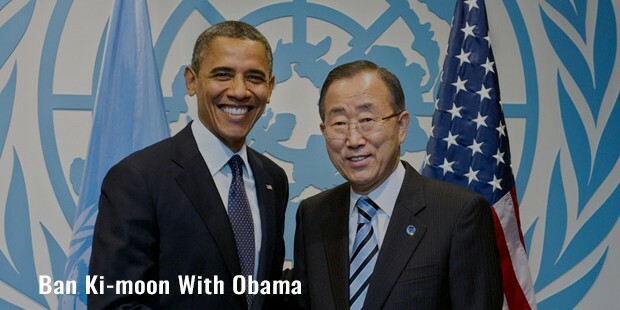 Ban was the first South Korean to become the UN Secretary-General. 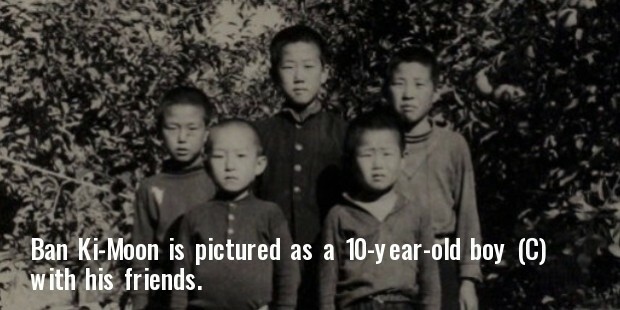 He also served as Foreign Minister for South Korea. He has also been the First Secretary of the South Permanent Observer Mission. Ban has served as Korea’s Deputy Ambassador to the United States, and as Ambassador to Austria and Slovenia. It may be worth mentioning that he was first senior South Korean Minister to travel to the Republic of the Congo since its independence in 1960. 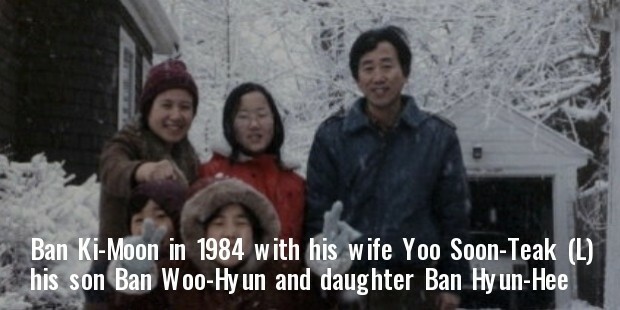 Ban married his high school friend, Yoo Soon-Taek in 1971. They have three children. Ban became a hero for the people of his hometown on being elected as the Secretary-General. Over 50,000 people celebrated his victory in Chungju Soccer Stadium, when the result was announced.Ban is nicknamed as jusa, which means "the Bureaucrat" or "the Administrative Clerk". The South Korean media calls him “the slippery eel”. Ban’s career is dotted with numerous awards and recognitions! He was accorded the Order of Service Merit, 1st class, by the Government of South Korea on three occasions; in 1975, 1986 and 2006. Ban has been awarded the Grand Cross of the Order of Rio Branco by the Brazilian Government and the Grand Golden Order of the City of Vienna in 2013. 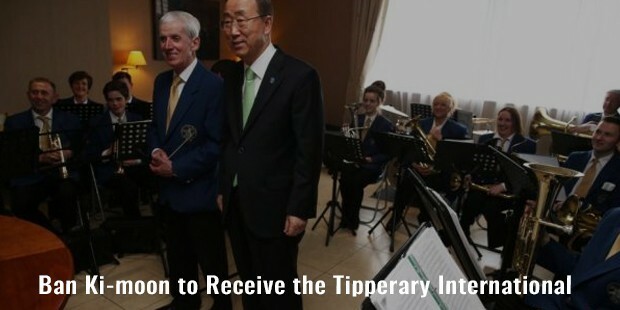 He received the Tipperary International Peace Award in 2014. 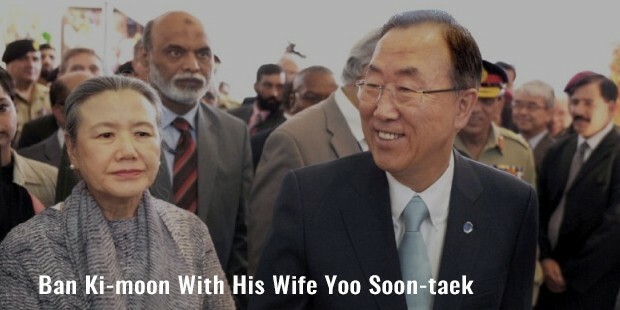 Ban-Ki-Moon is a man of integrity and honor. His achievements are a reflection of his successful career. Fairleigh Dickinson University awarded him an honorary doctorate in Human Letters degree in 2008. He has also received an honorary Doctorate by the National University of Mongolia in 2009, and also in Law Degree from the University of Auckland in 2014. A year later, Ban was accorded an honorary doctorate from Katholieke University, Leuven.